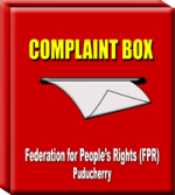 Federation urge NHRC to hold inquiry into Thoothukudi firing – Federation for People's Rights (FPR), Puducherry. 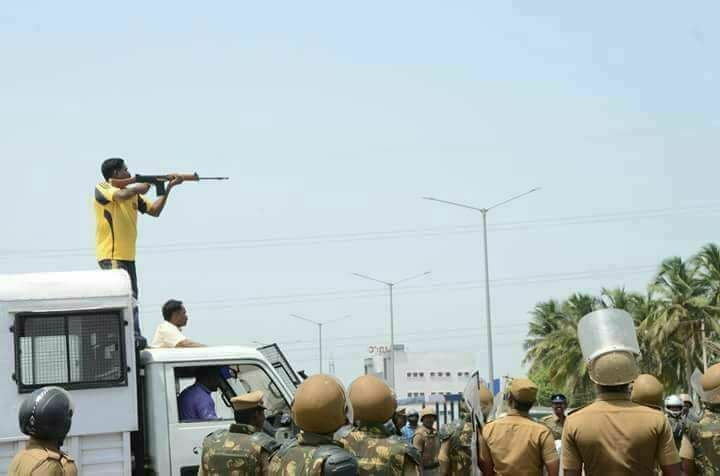 Federation for People’s Rights here on Wednesday urged the National Human Rights Comission (NHRC) to conduct an inquiry by its high level committee into the police firing on the agitators, who demanded the closure of the United Kingdom-based Vedanta Group’s Sterlite Copper Smelter Plant at Thoothkudi. Reports said, atleast eleven people were killed in the firing on Tuesday. However, official figure put at nine. In a release here, Federation Secretary G Sugumaran said people of 21 villages around the Sterlite plant are agitating for the past 100 days for its closure since, it is polluting the environment there and causing health hazard to the people. He charged that police straightaway resorted to firing to quell the mob without following any guidelines to control them. The fact is that eight of the eleven killed in police firing were leading the agitation for the past 100 days clearly shows that this is a preplanned attack by the police. He said another two were killed in the firing by police when people blocked the car of District Police superintendent to seek justice after the situation came under control . 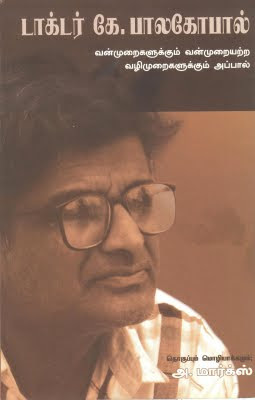 Mr Sugumaran demanded that murder cases be registered against the police personnel who opened fire on the people and on the officials who ordered the firing. A compensation of Rs 25 lakh be provided to the families of the victims and steps be taken for the permanent closure of Sterlite plant.